Music Maxi Poster: Get ready to have your musical tastes shaken up with this awesome maxi poster featuring the one and only Labrinth. 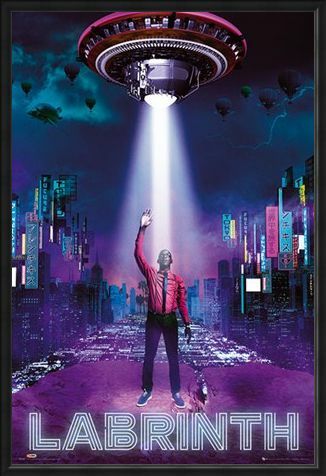 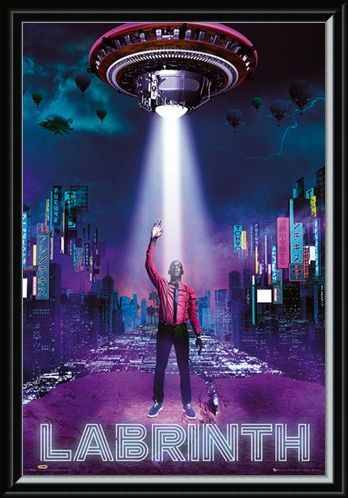 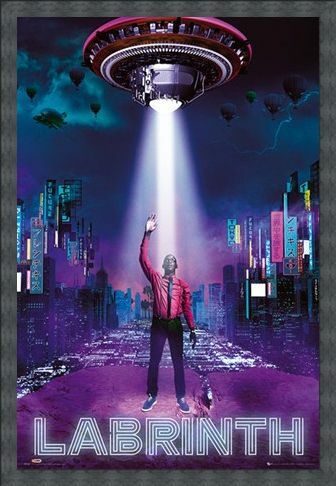 This awesome maxi poster features the art work from his 2012 single 'Last Time' and it shows the R&B singer as he stands in the streets of a neon city, preparing to beam up into the UFO hovering above him. An out of this world image which will make a fitting addition to your music collection if you love the intergalactic style of Timothy McKenzie aka Labrinth. 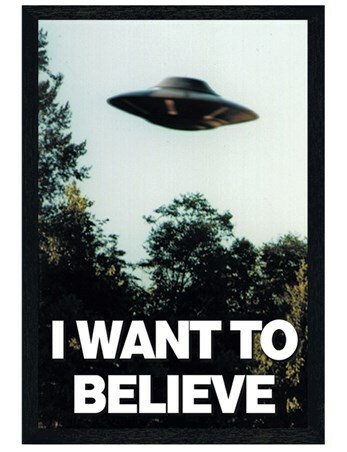 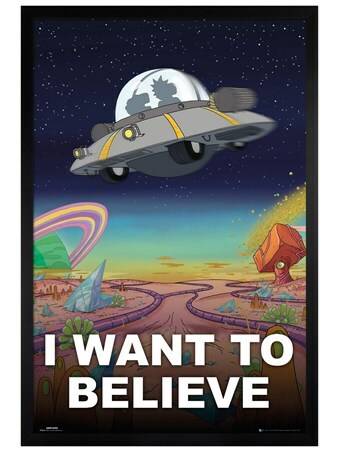 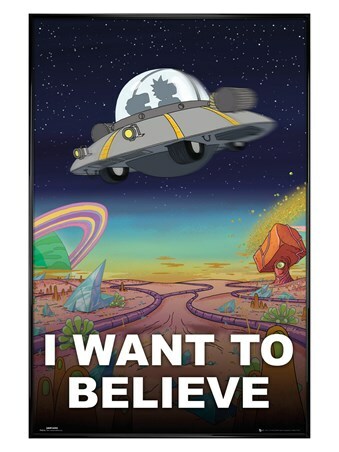 High quality, framed UFO, Labrinth poster with a bespoke frame by our custom framing service.